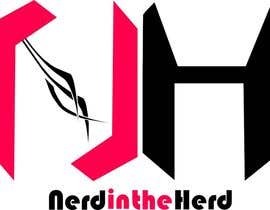 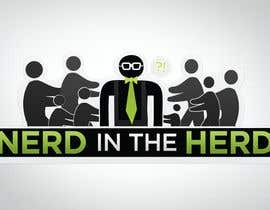 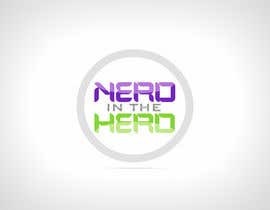 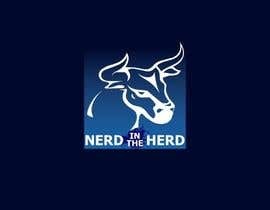 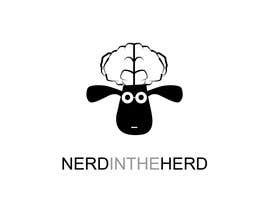 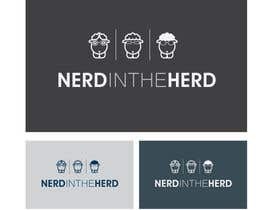 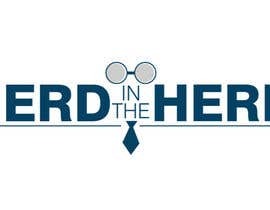 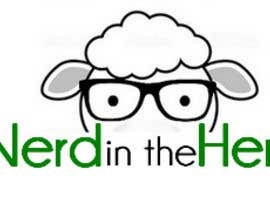 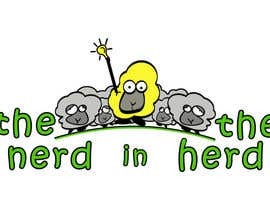 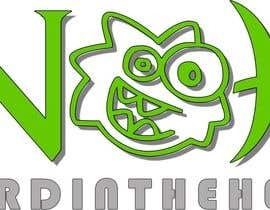 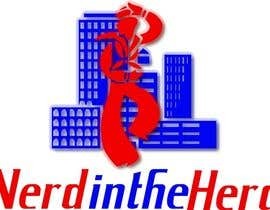 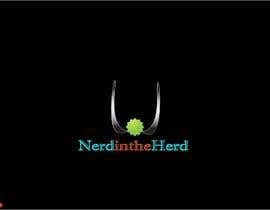 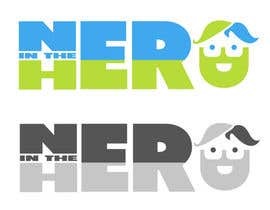 I'm creating my own blog NerdIntheHerd. 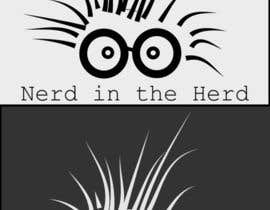 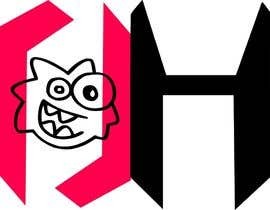 I'm a developer and the blog will be technical and all things geek. 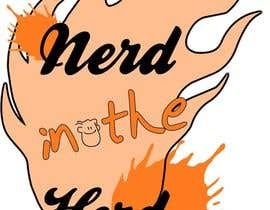 Any comments on #51 ?